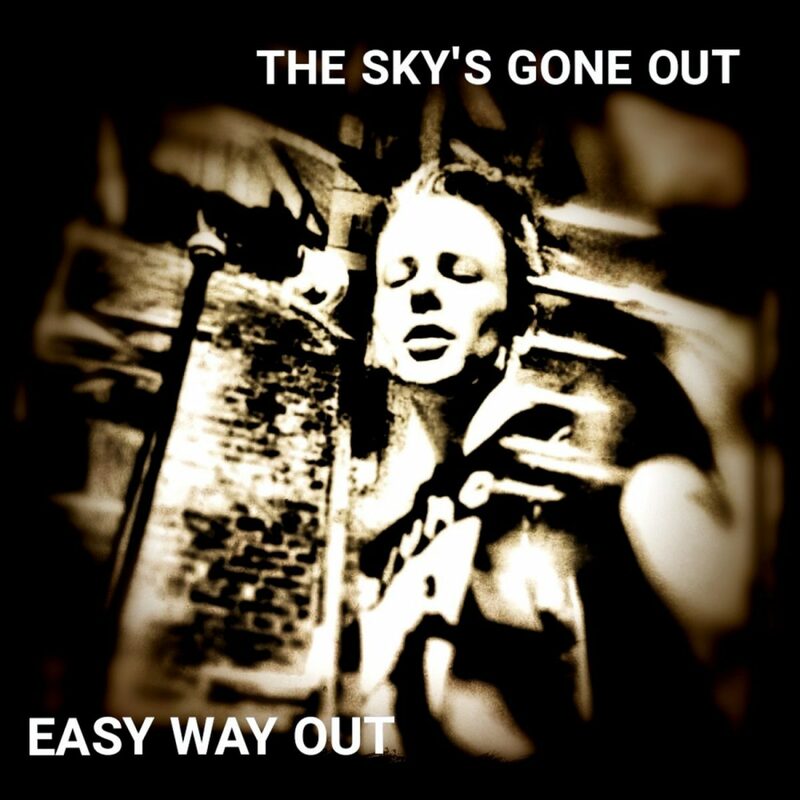 The Sky’s Gone Out is back with the new single titled “Easy Way Out”. 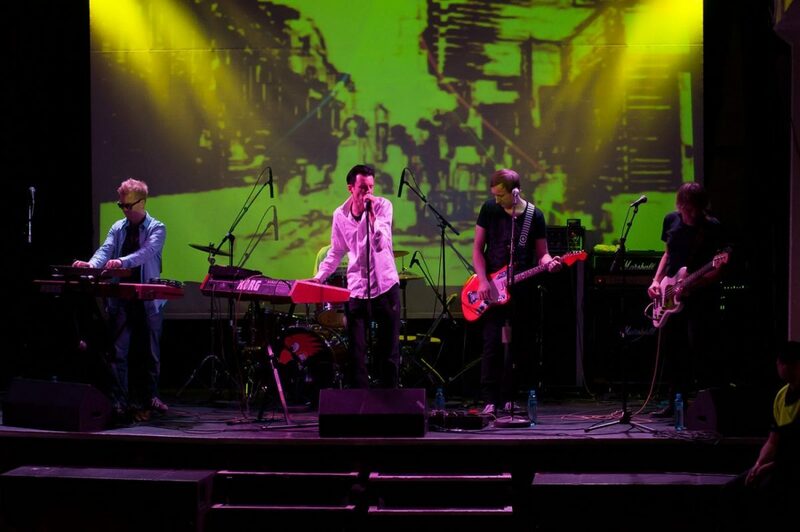 The Norwegian based band has released only a few singles in the past, but of high acclaim in the music communities. Jon Martens Holm and his fellow musicians continue in a familiar style with clever melodies that sticks in your mind in a good way. 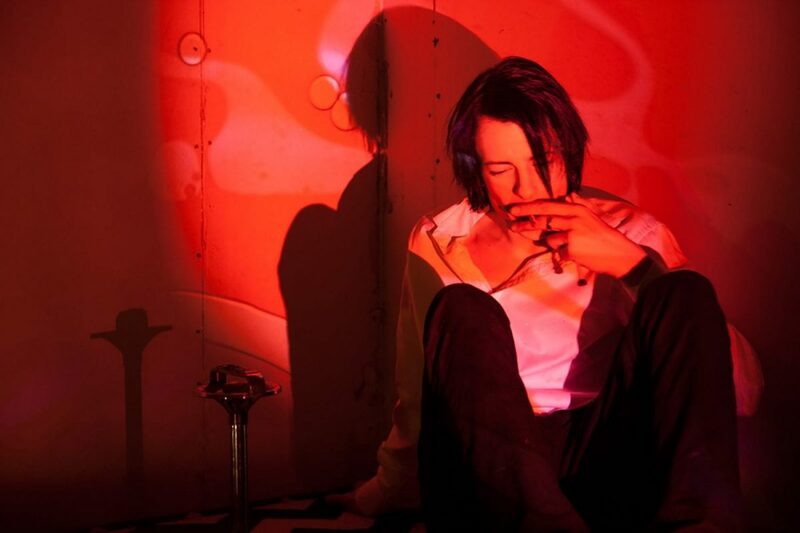 “Easy Way Out” however, has a more rock’n’roll kind of mood than the previous TSGO releases. TSGO, known previously under the more obscure name The Pussyclub (after Al Stewart’s album “Year Of The Cat”), started out as Jon Martens Holm’s one-man band in 2007 and quickly received a lot of attention from NRK (Norwegian National Radio) for his songwriting and distinctly recognizable sound. We exchanged a few words with Jon about this release and future events. Side-Line: It’s been a couple of years since “Tell me how it feels” – what have you been up to in the meantime? 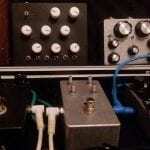 Jon Martens Holm: The band split up for a while. We are back together now, with a slightly different perspective. These tunes coming up now are summing up the past to move on with new stuff. I’ve been occupied with recording and mixing the first album by The Ghostly Ravens for the last year. Going back to the 80’s and 90s in terms of production, I think we did it well. We’ll find out early 2019. S-L: What’s the main inspiration for “Easy way out” and your music in general? JMH: The inspiration here comes from the British post punk, in a fairly new wrap. Wrecked distortion has always been a favourite, as you might hear. This is far more “unpolished” than previous releases, and the next release will be a synth/EBM single. So the spectre of genres is fairly wide, I guess. 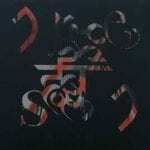 S-L: When listening to TSGO I personally get an goth-rock vibe with touches of shogaze/Jesus & Mary Chain on synths. Is there a particular genre you would like to belong to, or do you feel you cross over several? JMH: There is a lot of influence coming from different genres of music. This is the darkest so far, but there is more music on the verge. The most important thing now is that the band rides up on a good wave, release what’s done and get a continuous flow. S-L: More concerts or releases planned? JMH: We are playing in Fredrikstad on December 22nd. Being four years since last gig, we will be joining up with The Ghostly Ravens and Shifty Kicks for an underground Christmas party. We have several releases due for 2019 by The Sky’s Gone Out and The Ghostly Ravens. S-L: There’s a video and more releases in the making too? JMH: There is a video due to release short after the single. And continuously releasing singles in the near future. We yet have to come up with the whole concept of the album as a band. Even though the material is there, the thought of gathering it into a full album is painful. The plan is a full album, but not in 2018. That’s for 2019 to overcome. In addition to Jon Martens Holm (Icon of Coil, View, CCTV) as the band’s musical architect, the band consists of Torstein Eriksen (Norsk Råkk, Freedumb, Friksjon), Frode Gundersen (Spoonfool, Billion Dollar Mission) and childhood friend Simon Haugsten Hansen. From 2011 onwards, the crew was recruited until it became a full-scale band and was active on concert scenes all over the eastern part of Norway until 2015. Now they are back and ready to rock again! Listen to the new track here right now!